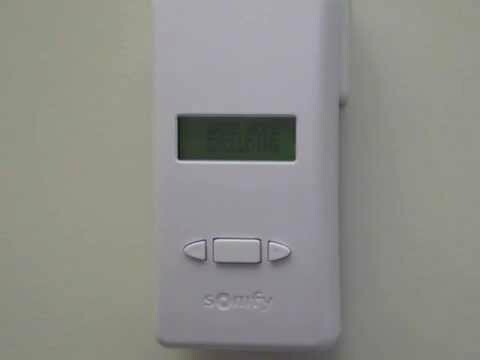 Simply connect the Somfy Z-Wave RTS Interface to your Somfy TaHomA home automation system. The Interface will receive commands from your Z-Wave hub, and then convert them into Radio Technology Somfy (RTS) commands for up to 16 connected RTS motors or groups of motors. Integrating RTS devices into the Somfy Z-Wave to RTS Interface is easy through intuitive digital menus, displayed clearly on an LCD screen. Enables Z-Wave control for RTS motors. Supports up to 16 groups of RTS devices.